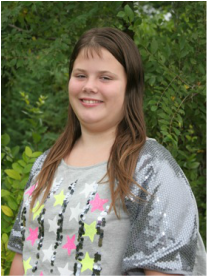 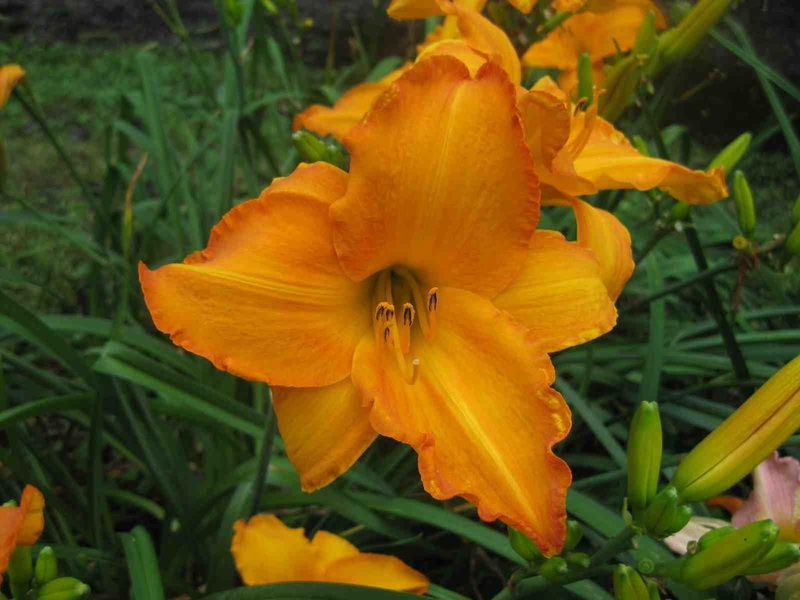 Find us on Facebook at New Every Morning Daylily Gardens for in-garden updates, photos, and postings! 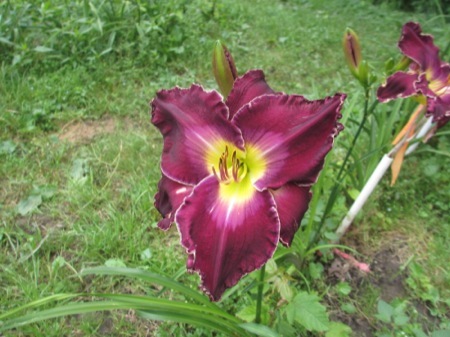 During the month of JULY: Monday-Friday, 10:00 a.m. to 8:00 p.m., Saturday, 9:00 a.m. to 4:00 p.m.
During June and August: We are open whenever we are home :-). Please feel free to stop by, though calling ahead may be advisable. 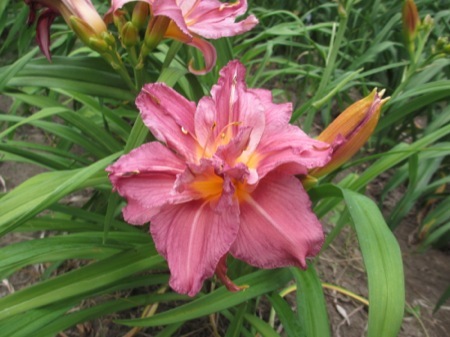 We strongly encourage you to visit the garden in person if you are in the area. 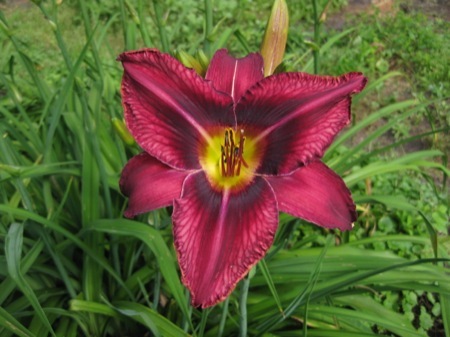 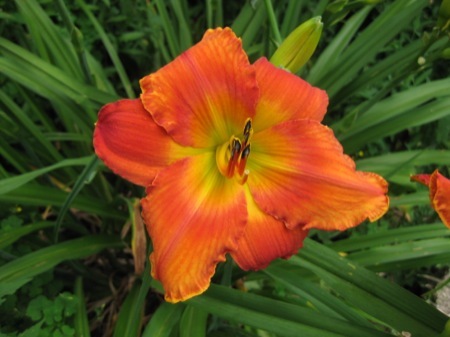 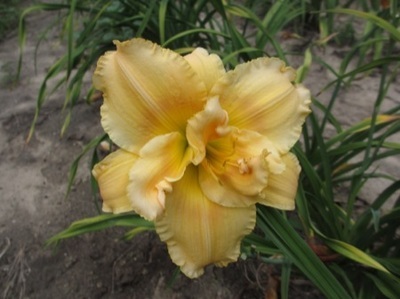 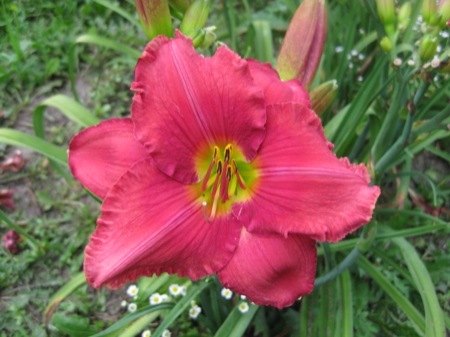 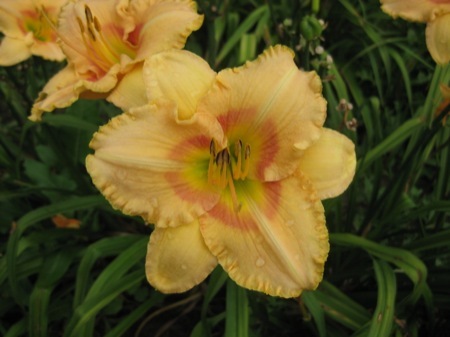 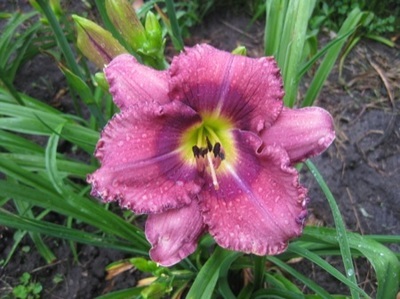 Seeing the daylilies yourself can make a big difference in which flowers you choose to grow. 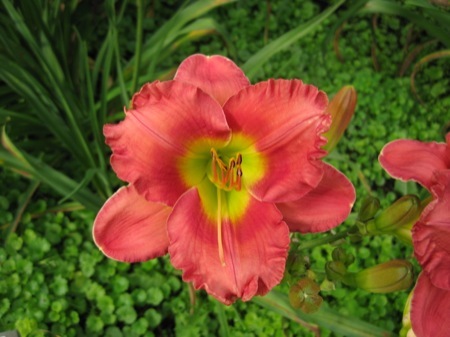 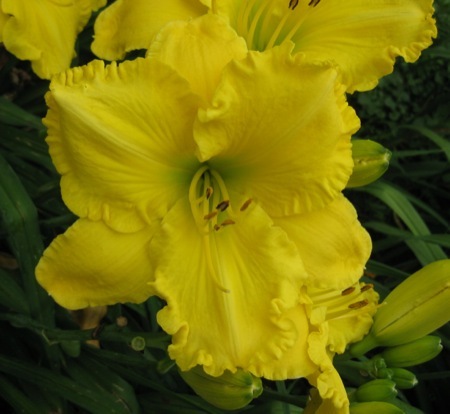 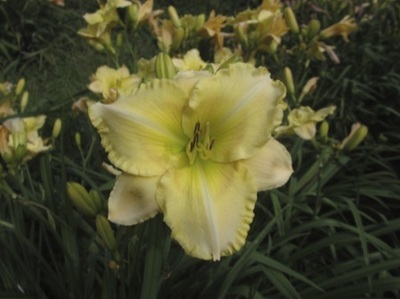 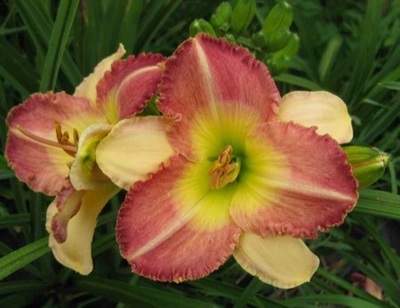 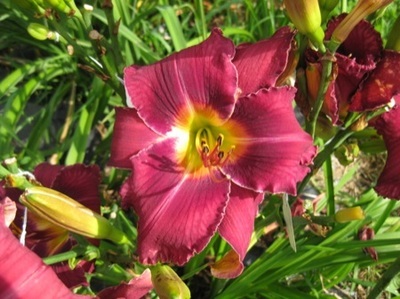 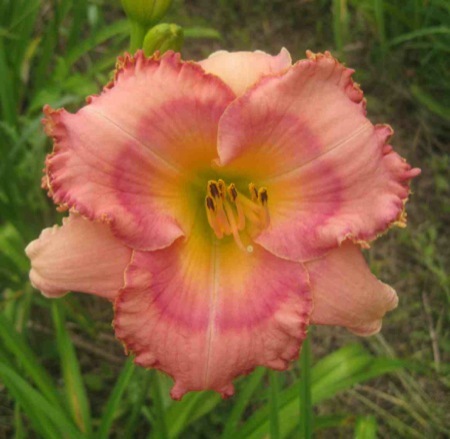 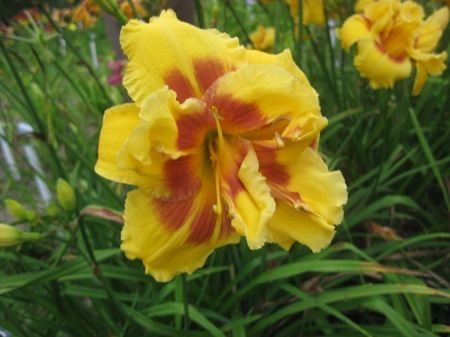 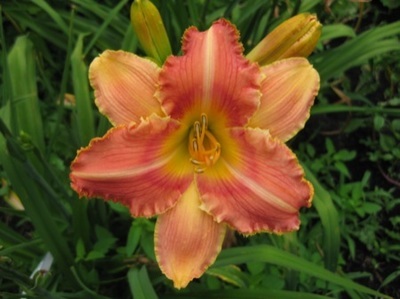 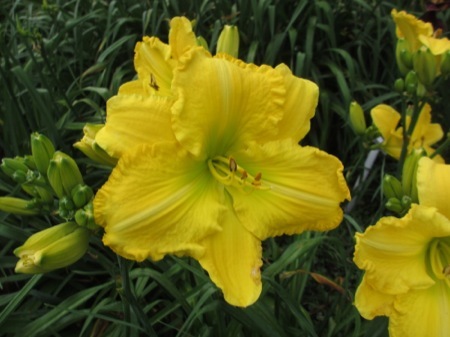 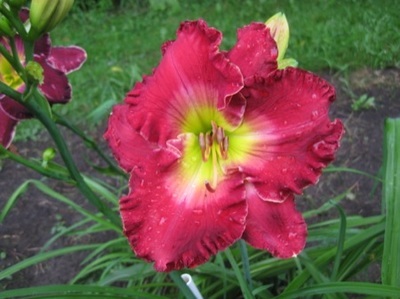 And, we have over 200 varieties of daylilies for sale that are too limited to advertise on this website that you can see in person while you are here! 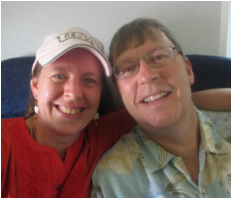 ​The mercies of the Lord are new every morning; great is His faithfulness!